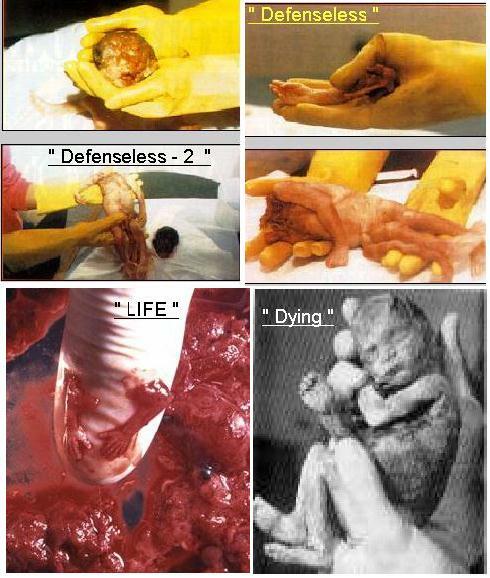 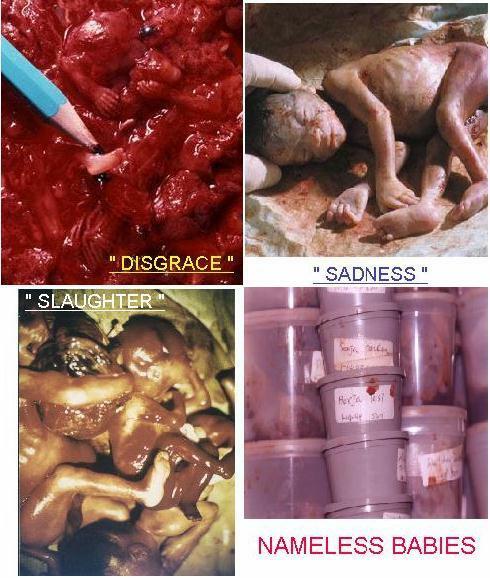 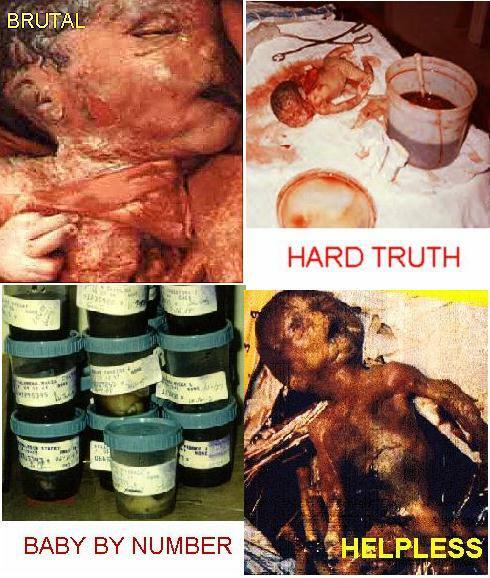 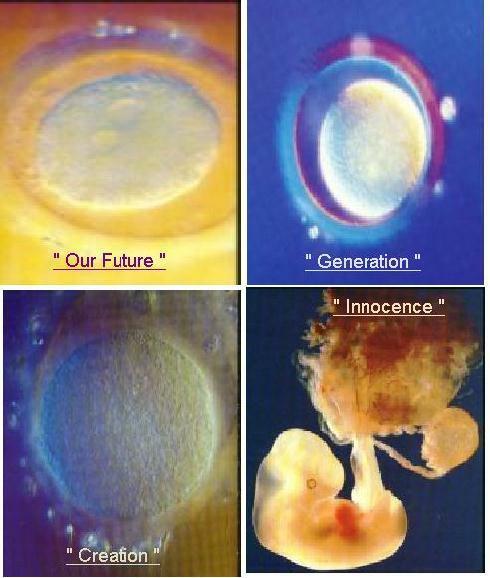 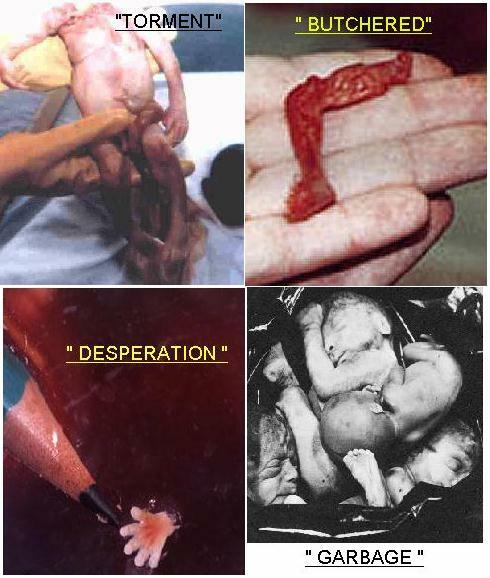 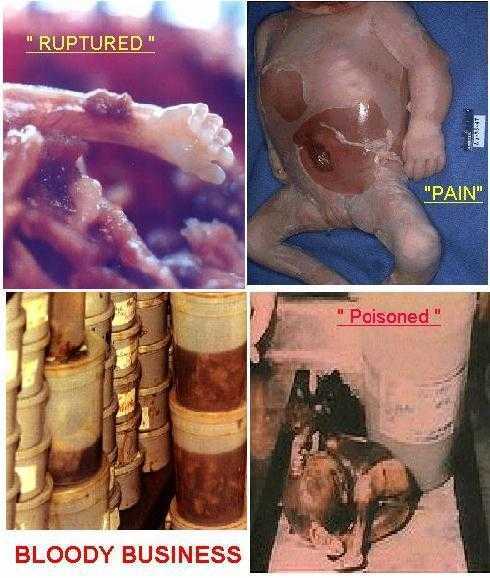 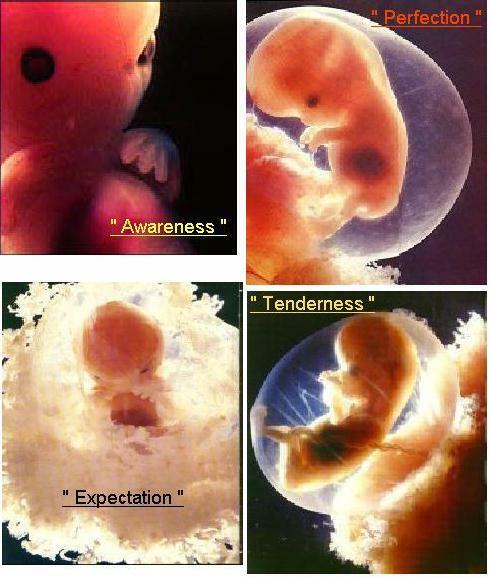 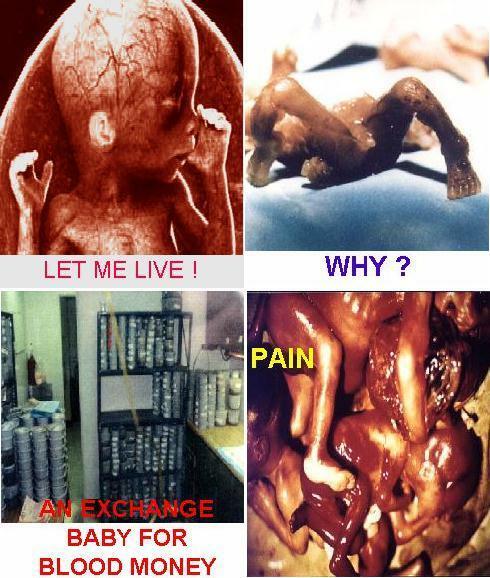 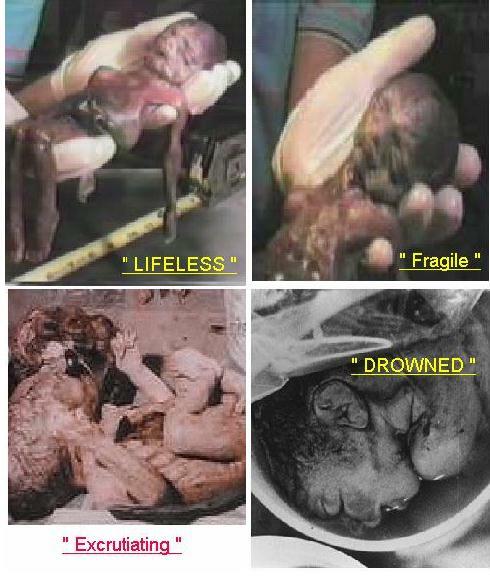 This Graphic page is the hard truth of what abortion does to innocent babies. 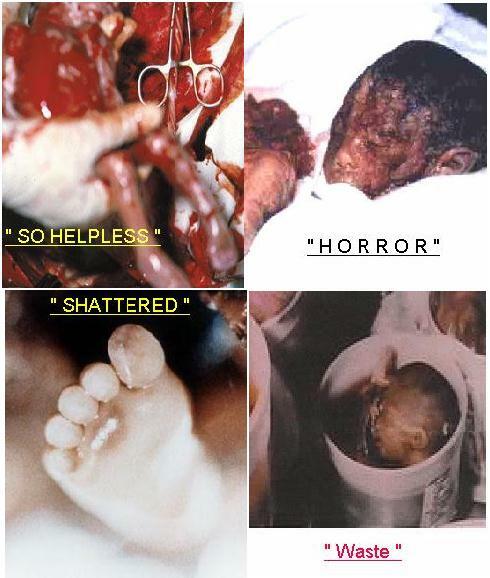 of all the precious children that have died from abortion. 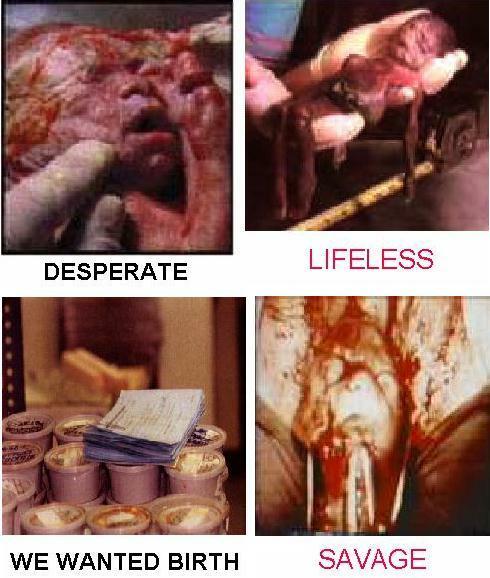 making the right decision to give life to their baby. 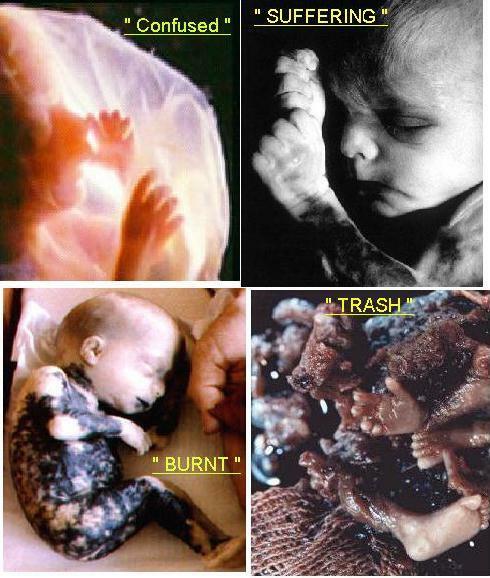 The word FETUS in Latin means UNBORN CHILD, not mass of tissue. 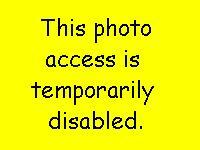 Click on each title to view graphic photos. 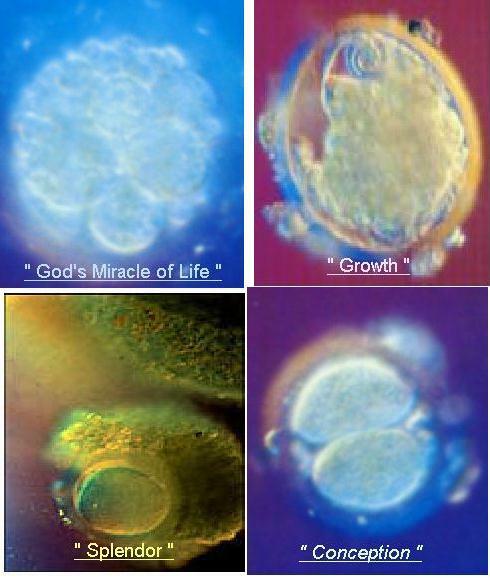 GOD's MIRACLE OF LIFE !! 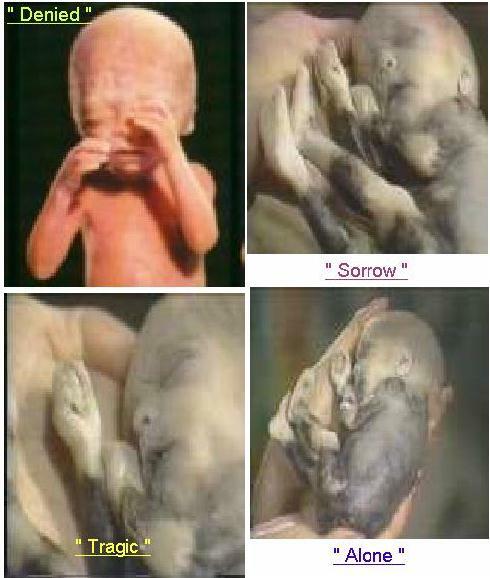 WHAT IF THESE BABIES DIED !! 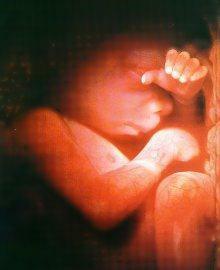 INNOCENCE IN THE PALM OF HIS HAND !! 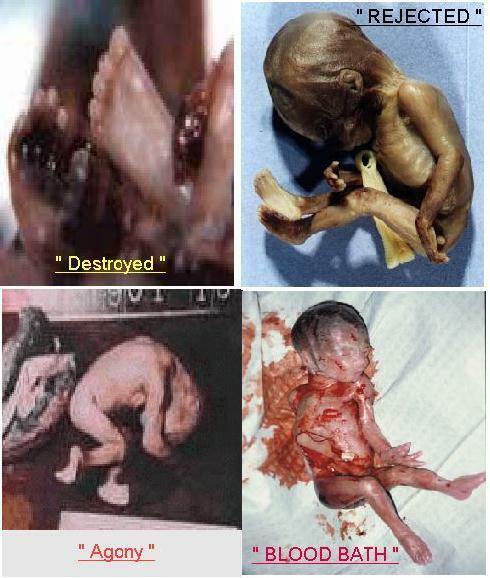 then proceed by clicking on Baby Photo below. 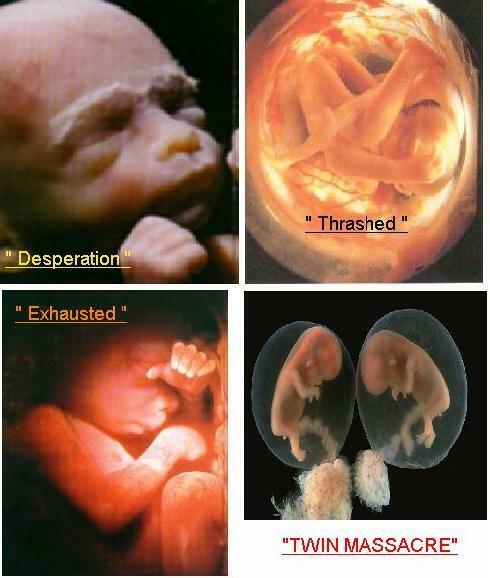 21 WEEKS, SURGERY, and VERY MUCH ALIVE !!! 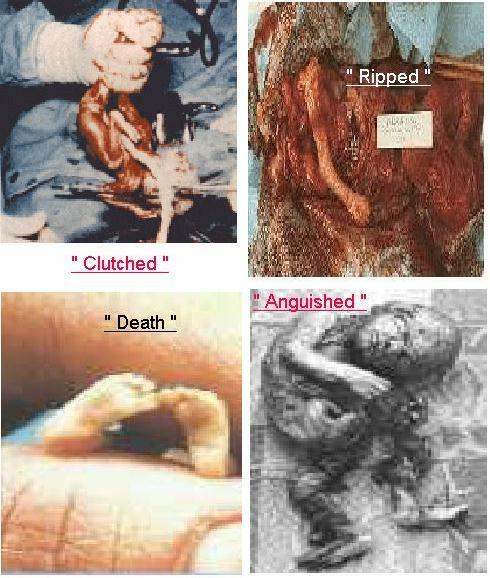 GETTING RICH ON " BABY " BODY PARTS !!! 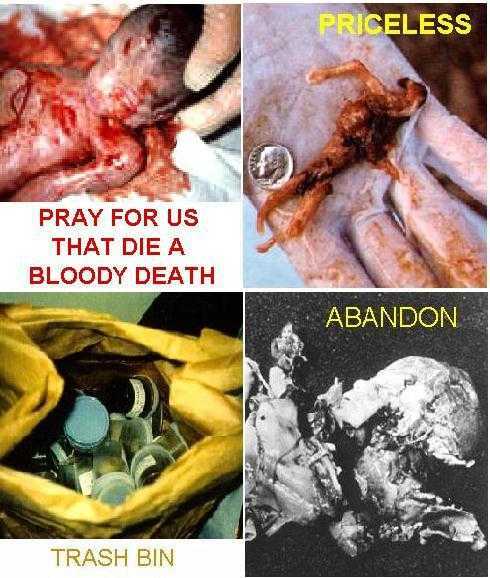 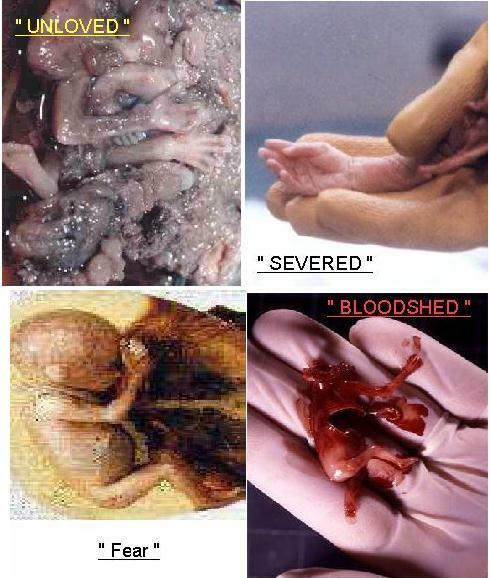 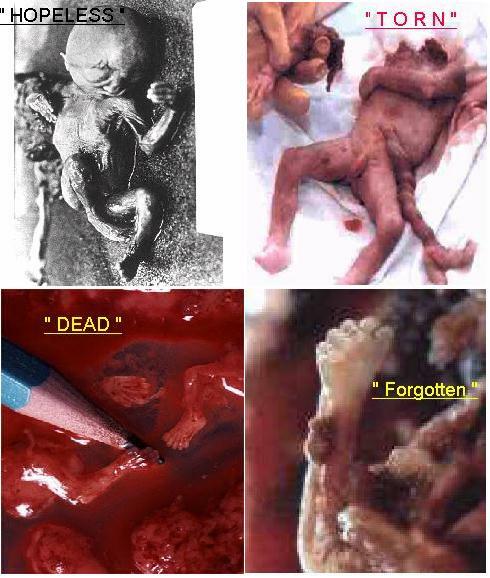 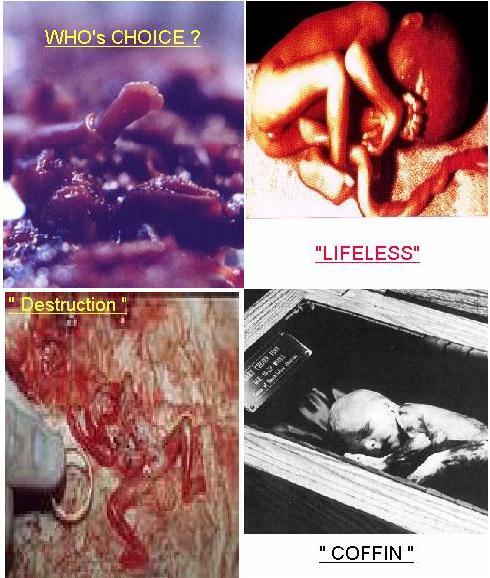 ABORTION - "KILLED THE MOTHER "AND" HER BABY"!!! 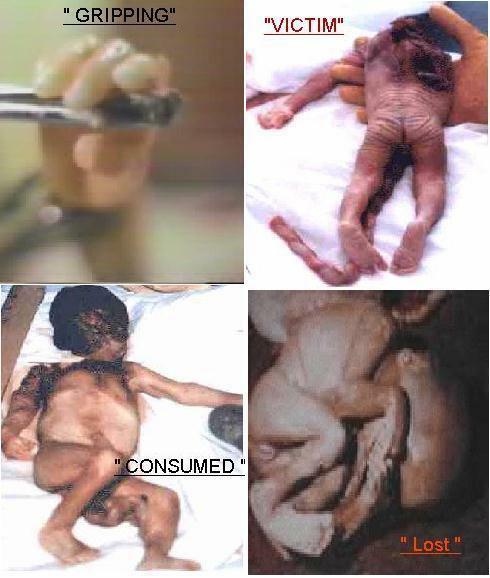 DEAD: Michelle Madden (Age: 18) and others. 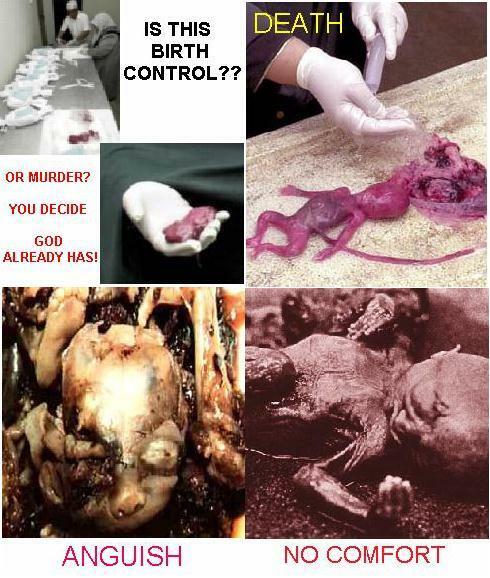 The " SILENT SCREAM "
Do you need "Help" ?? 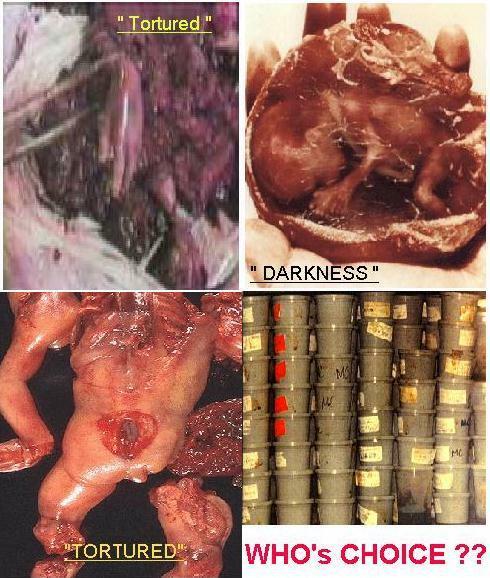 Let us try and help you and your baby.